Today's cars have become incredibly complicated and high tech, so it’s more important than ever to work with a qualified specialist. From brakes and engine repair to transmissions and more, AAMCO offers the best quality auto repair service you can find —and at a reasonable price. For more than 50 years, AAMCO car repair shops have been one of the most trusted experts in the diagnosis, service, and maintenance of transmissions. It’s hard to tell when your engine is acting up. Common problems can range from the pesky “check engine” light, to a total lack of power. While we leave oil changes to the “other guys,” when you need to know exactly what is wrong with your engine, we have the expertise to diagnose and repair engine problems and even replace it if needed. Your brake system is a critical safety feature in your vehicle and the chances are that your onboard computer controls the braking system. While our certified technicians spend most of their time helping customers to get their car going again, we also have the expertise to make sure you are stopping safely too! AAMCO centers offer a thorough brake evaluation at no charge. 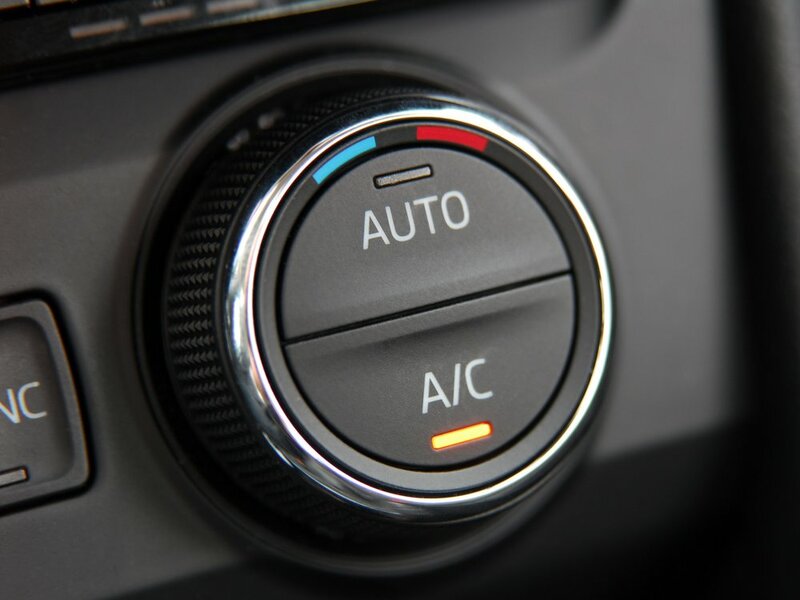 The days of a local mechanic adding “freon” to your AC system are long gone. Today’s AC systems are complicated and it takes state-of-the-art equipment to identify leaks or other issues with the system. At AAMCO, we have the right equipment, operated by state certified technicians, to diagnose and repair today’s complicated AC systems. From a small leak to a complicated repair, it takes an expert to know the difference. Today’s exhaust systems are an integral part of properly performing vehicles. A problem in the exhaust system can cause engine performance issues and impact the overall operation of your vehicle. At AAMCO, we know how to diagnose and repair exhaust issues. 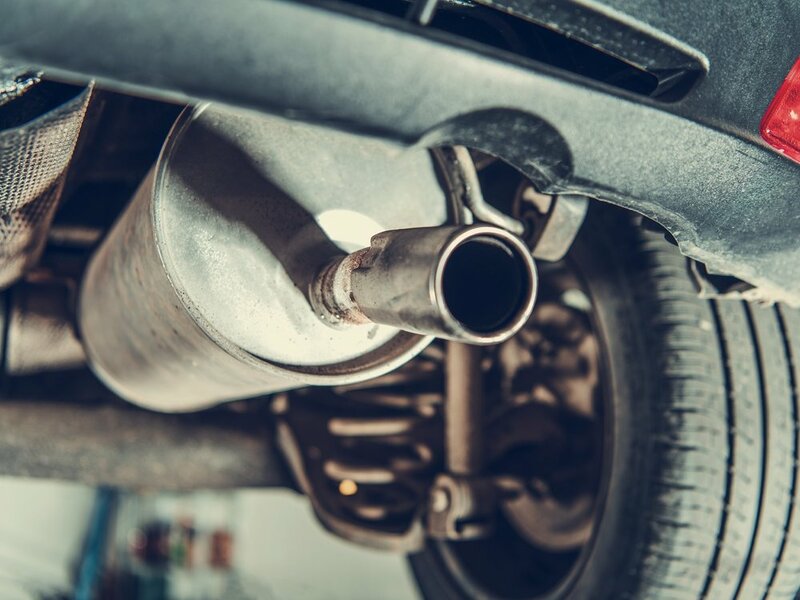 We can take care of a simple exhaust leak and also replace your catalytic converter if it needs to be replaced. Plus we have the expertise to know the difference. Keeping the coolant system operating correctly is critical for the overall health of your engine, which is why experts recommend an antifreeze/coolant flush every 5 years or 30,000 miles. AAMCO centers deal with coolant issues every day—we can fix anything from overheating to hose leaks, and even more serious issues. A problem in your coolant system is not something to put off. Let your local AAMCO center check it today! Did you know that a problem with your battery can cause all types of electrical problems on your vehicle? It can cause your check engine light to come on and even cause the transmission to operate incorrectly. All from a simple battery issue. At AAMCO, part of our proprietary diagnostic check includes checking the battery and charging system because we know from experience that the correct diagnosis is the first step in repairing your car correctly.